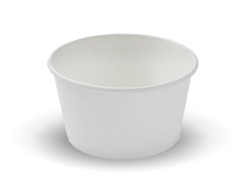 Our paper tub are made from premium food grade paper board making them sturdy, reliable and leak proof during the warm summer season. 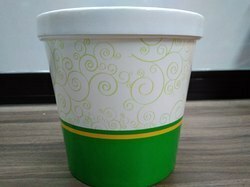 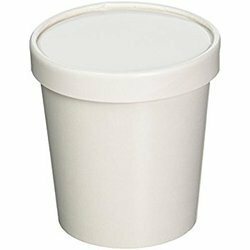 Our white plain paper tub are poly coated from the inside and outside,meaning they are refrigerator freezer and microwave safe. 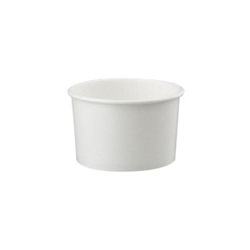 These tub can also be used for serving hot food and soups. 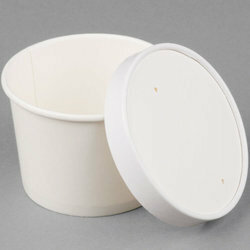 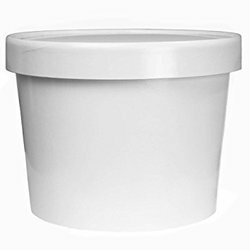 Looking for “Paper Bowls and Tubs”?